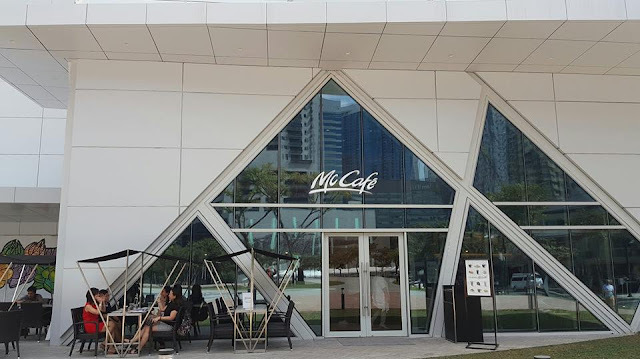 If youre looking for a place to relax amidst the hectic and frantic pace of the Bonifacio Global City there is a newly opened McCafe waiting for you. 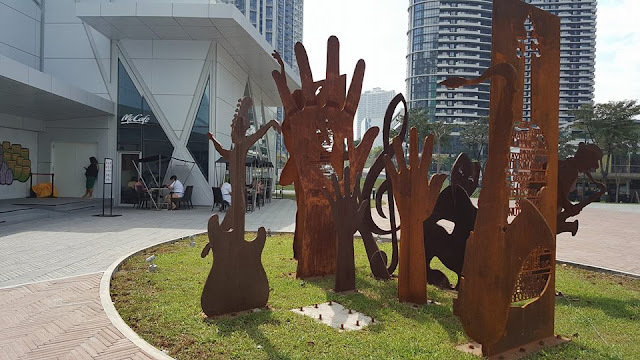 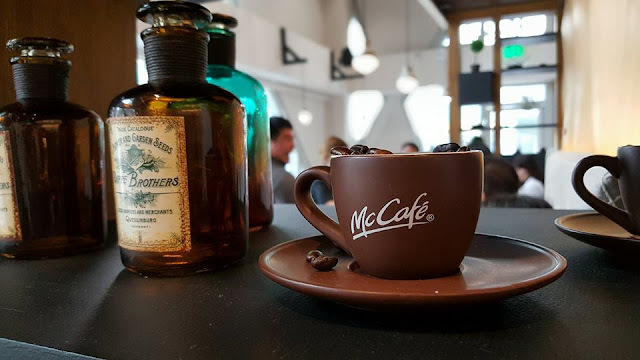 McCafe is smacked right at BGC Arts Center, a haven for art enthusiasts to enjoy a McCafe drink, pastry, or sandwich before or after watching a show or participating in art-related events. 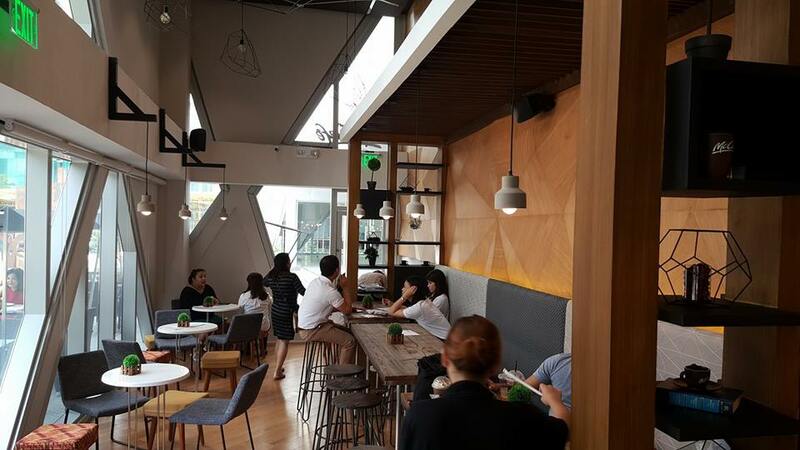 It is also open to the public anytime of the day, making it a place for customers to share pleasurable coffee moments. 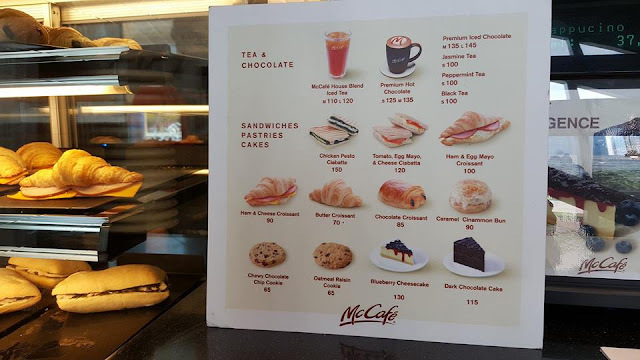 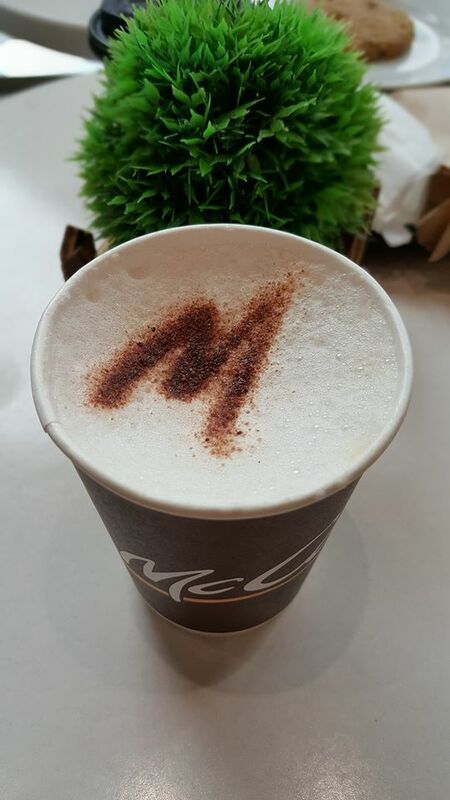 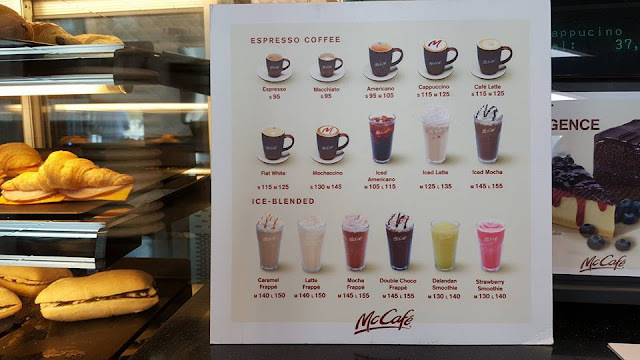 Customers can enjoy a wide array of specialty coffee drinks, cakes, and freshly baked pastries, some of which are exclusively available in McCafe BGC Arts Center and the McCafe located in McDonald’s Tagaytay Calamba Road only. 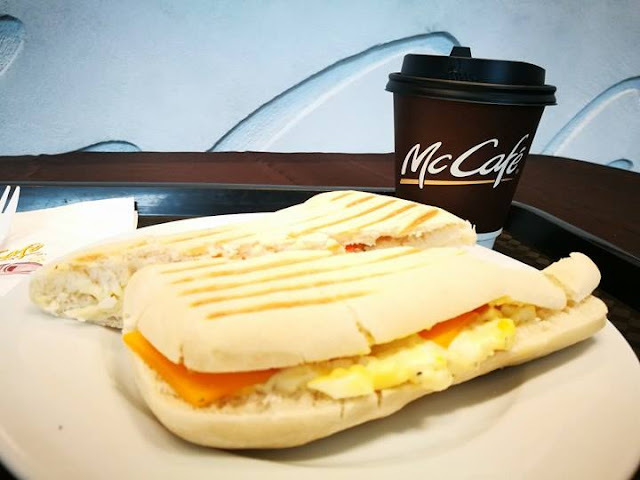 I have ordered a hot cup of Mochaccino and Tomato, Egg Mayo and Cheese Ciabatta, their ciabatta is freshly baked with generous Egg Myo and Cheese fillings, definitely a perfect pairing anytime of the day. 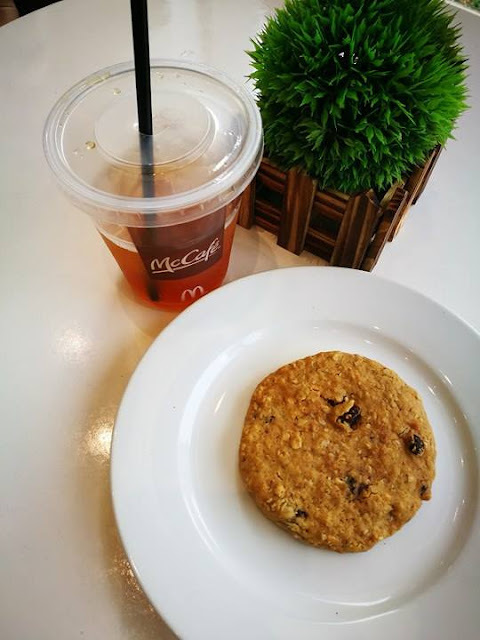 I have also tried their House Blend Iced tea and oatmeal raisin cookie for my dessert. 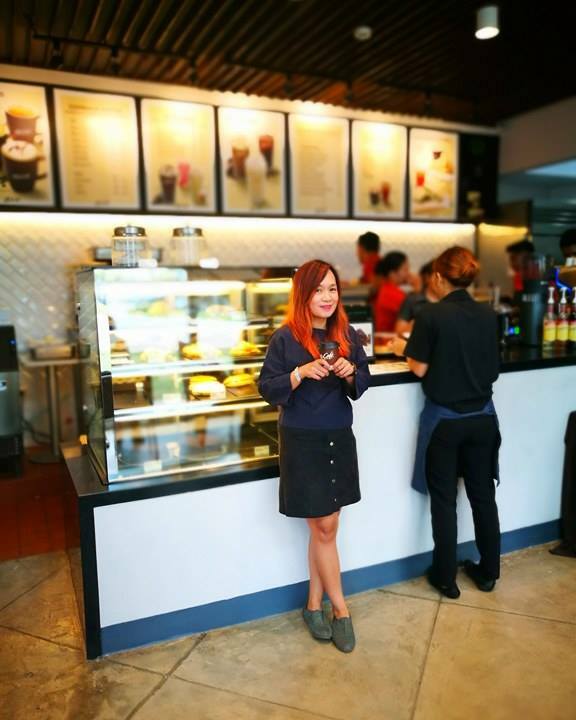 I love that their tea is not that sweet and it has a distinct pandan taste that you would love at first sip. 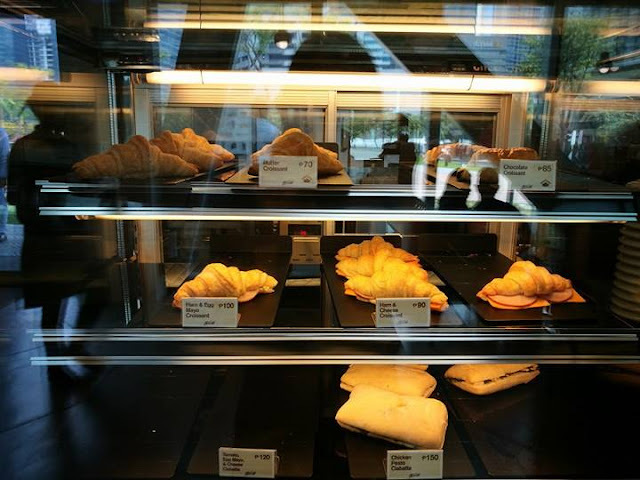 Another recommendation is the Ham & Cheese Croissant and Ham & Egg Mayo Croissant. I would definitely be back at BGC for these food offerings. 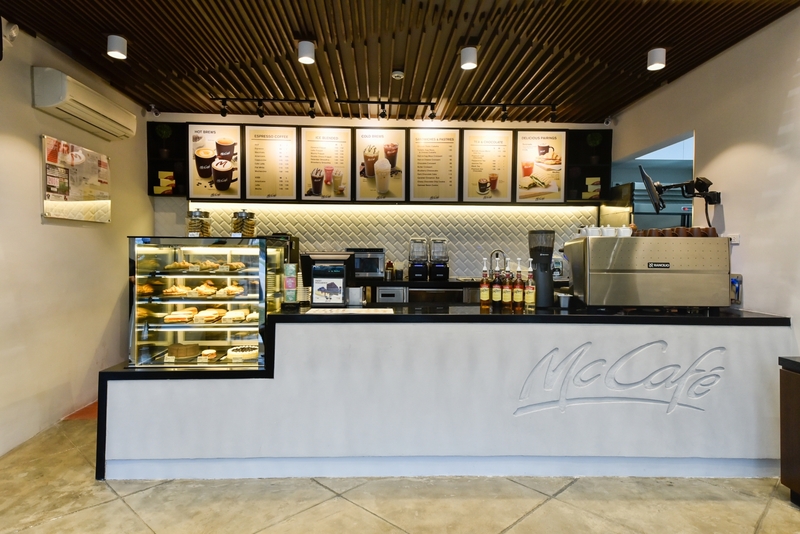 From the exterior, customers are greeted with a fresh and minimalist look that differentiates McCafe from McDonald’s restaurants in the Philippines. 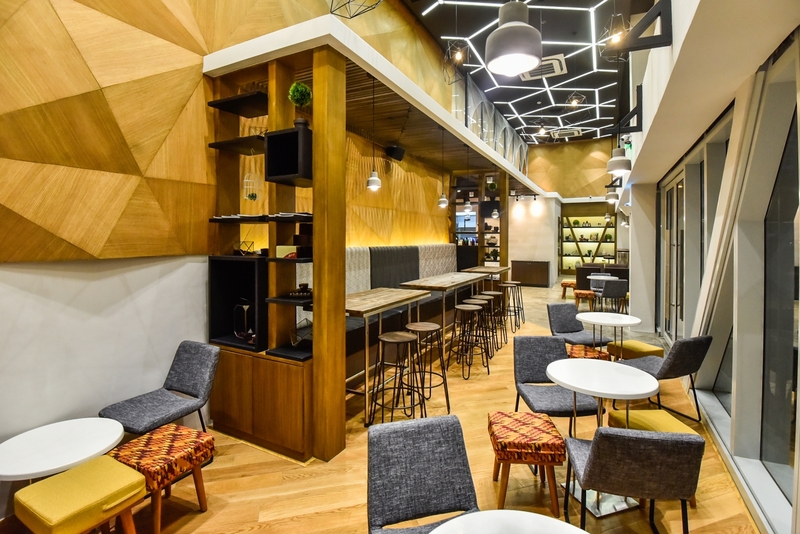 The design of the store adds a level of comfort that creates a welcoming, relaxing, and cozy atmosphere for customers to enjoy. 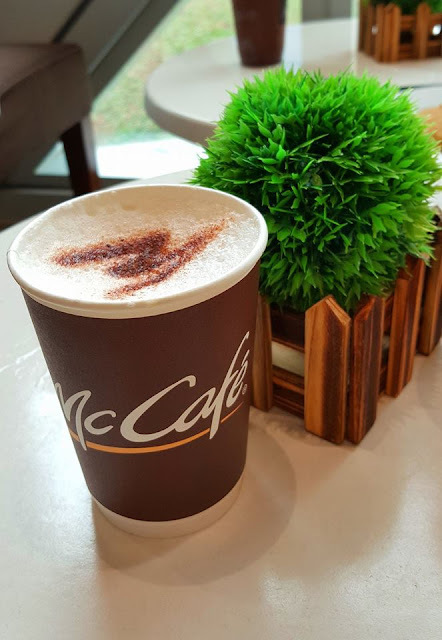 The warm and comfortable vibe invites customers to drop by McCafe BGC Arts Center, whether to relax after a show, work, take a coffee break, or even do a quick coffee take out. To fit in with BGC’s vibrant surroundings, geometrical elements were used in the store’s interiors, making it feel more alive and dynamic. The use of geometry also ties McCafe BGC Arts Center with the overall structure of the artistic hub. Customers can enjoy the artistic elements found inside the store such as the ceiling wall installation and the hanging lights that blend McCafe BGC Arts center with the growing artistic vision of its neighborhood. 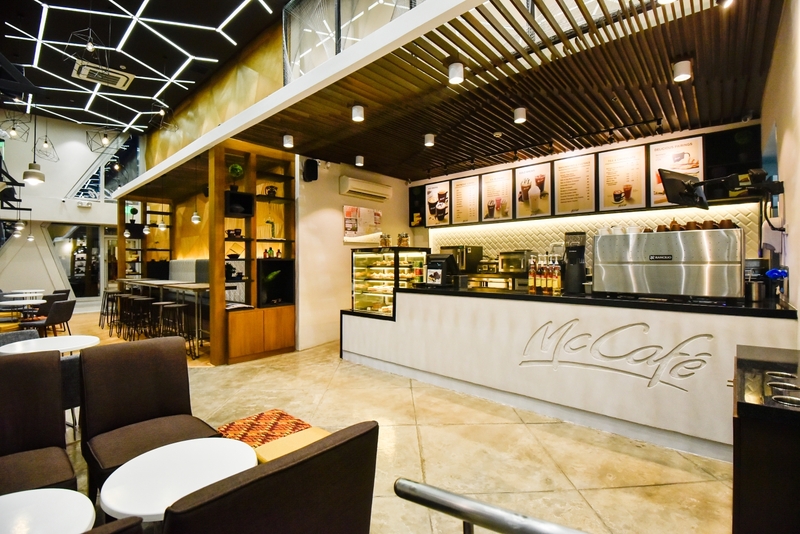 McCafe BGC Arts Center is strategically located in the middle of BGC Arts Center, . 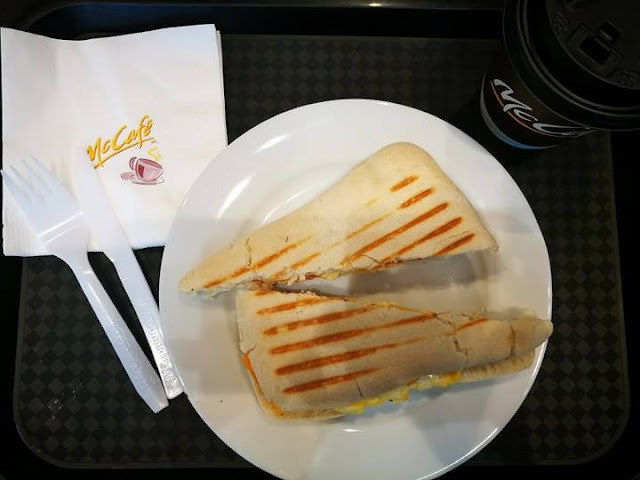 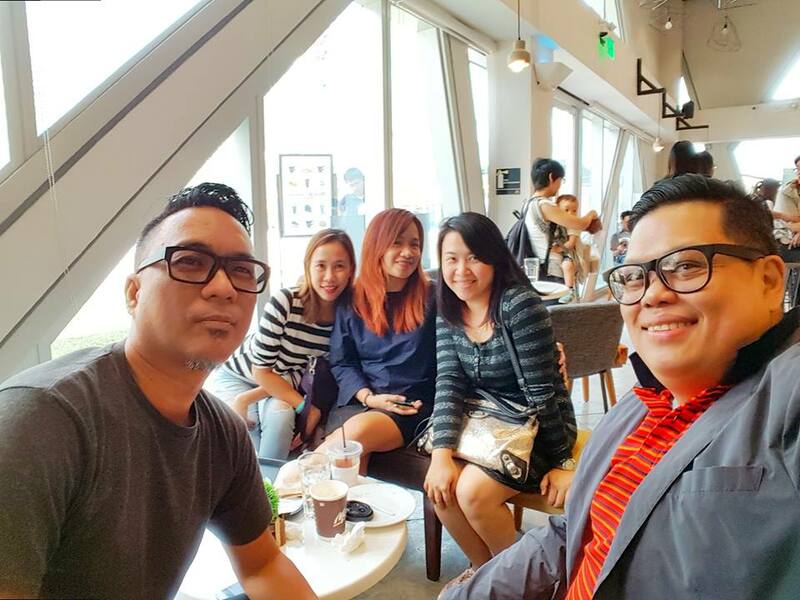 As the only food and beverage store located inside BGC Arts Center, McCafe BGC Arts Center is a haven for art enthusiasts to enjoy a McCafe drink, pastry, or sandwich before or after watching a show or participating in art-related events. Not limited to patrons of the arts, McCafe BGC Arts Center is open to the public daily even if there are no scheduled events.